We welcome new members of all ages (except juniors) and abilities, and pride ourselves on being a very friendly and welcoming club. If you have already done some rowing, and are looking for a club in London where you can train and compete, then we would love to show you around the club and discuss with you what MAABC has to offer. 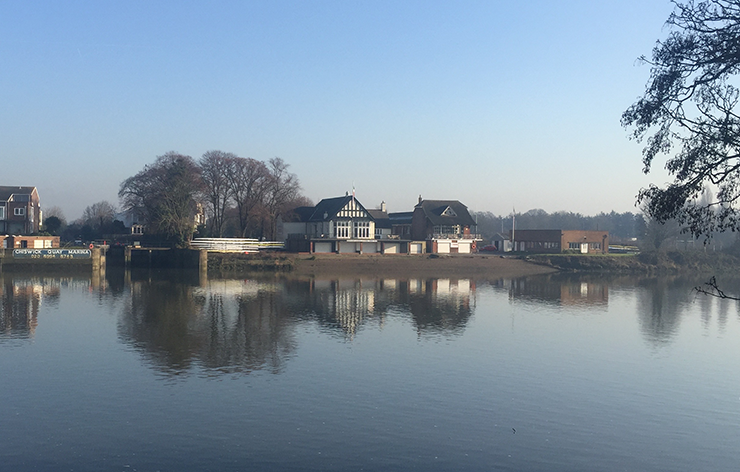 We are very conscious that there are lots of rowing clubs based in south west London, and it can be difficult to work out which club would suit you best. We think the best way to decide is to visit some of the clubs (including MAABC of course) and meet some of the members and coaches. We may be biased, but we think MAABC is one of the best clubs in the area, whether you are looking to win medals at national or even international level, or just a base for a nice paddle down the river on a Sunday morning. Please take a look at the Overview of Squads page for a summary of the different squads active in the club, or at the individual squad pages (accessible from the Overview page or the Main Menu across the top of the page) for more information. If you have never rowed before, but fancy giving it a try, then please take a look at our “Learn to Row” programme. Rowing is a great way to get fit and compete as part of a team, whilst making new friends and having a lot of fun along the way! If you are a junior (i.e. under 18), or the parent of a junior, looking for a club in the area, we are unfortunately not in a position to be able to cater for junior members. However, we would recommend that you have a look at Tideway Scullers School (TSS), based next door to us, who run a successful junior programme.